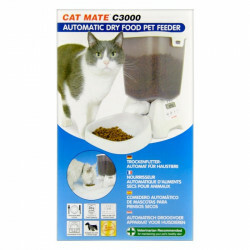 One of the last things we think about with our cat or dog are the bowls that they eat or drink from. But if you think about it, its super important that you get bowls that are easy to clean, dont slide across the floor and that your pet enjoys. 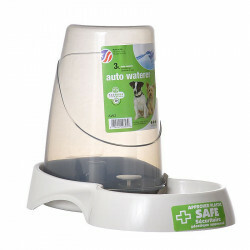 Whether you are shopping for dog bowls, cat bowls, pet waterers, puppy feeders, puppy bowls or pet feeders, Pet Mountain has you covered. We, quite simply, have it all. In stock and ready to ship. Have a large dog that needs a little assistance? 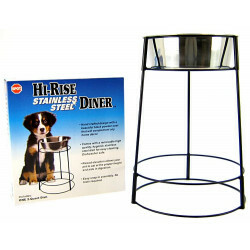 A raised dog dishes make it easier for large dogs to eat while standing. If you have two dogs, pet double diner dishes allow them to eat beside each other. 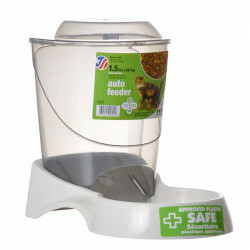 You'll find dog feeders, puppy feeders and cat feeders, pet Crock Dishes, raised dog dishes, stainless steel pet bowls all right here at Pet Mountain. 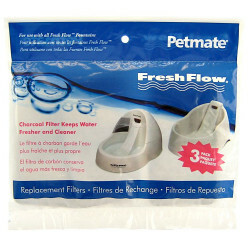 One of the cool products that we have is the Fresh Flow Pet Fountain. 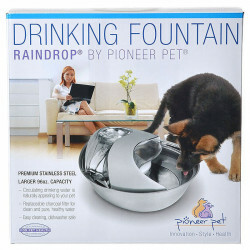 It is a silent fountain that keeps your pet's water cool, bacteria free and filled with oxygen. Filters keep the water pure and always fresh. 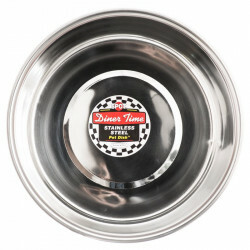 PSI-Pet Supply Imports Waterhole Dog dish is the perfect solution for in the home, camper or traveling. It wont tip over when knocked and your pet will love it. Oasis Thirst Quencher Faucet is another great method for getting them the fresh water they need. All they have to do is nudge the lever and water will come out. 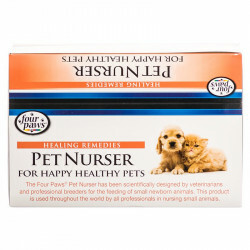 It shuts off when your pet stops drinking or licking. Need a great portable model? 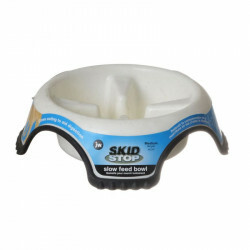 Check out the Coleman-Tails-N-Trails Collapsible Pet Bowls. 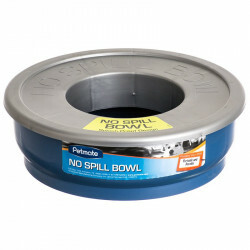 They come in 1 or 2-quart, have waterproof liners and are great for traveling.